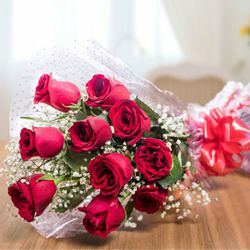 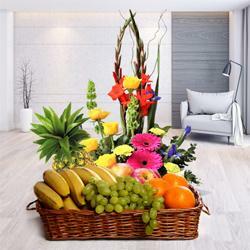 • We are Leading Online Florist in Chandigarh with the Largest Delivery Network in Chandigarh. 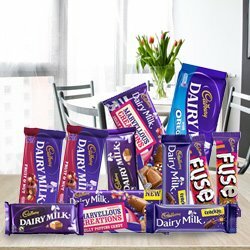 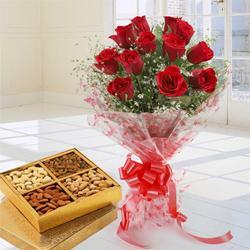 • You may send Flowers, Cakes, Chocolates, Sweets & more Gifts to Chandigarh. 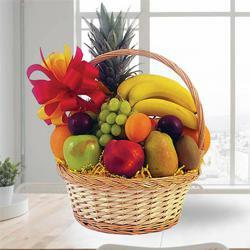 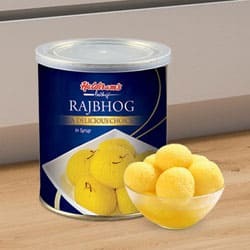 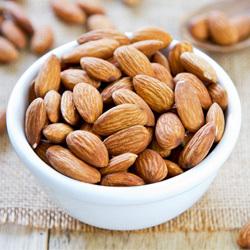 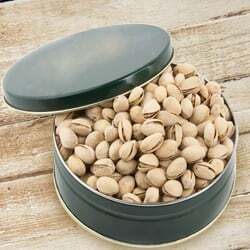 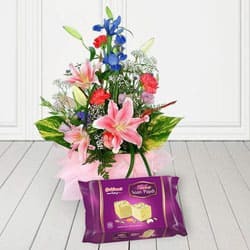 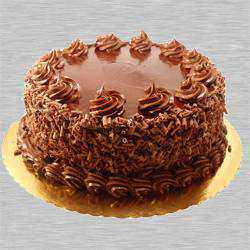 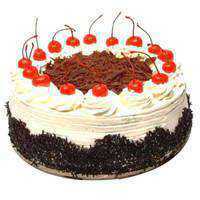 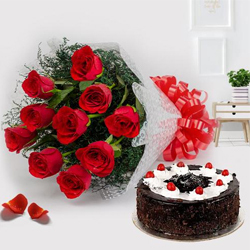 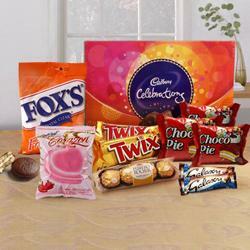 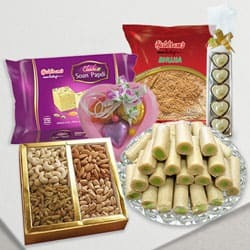 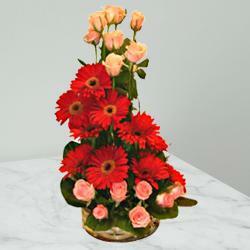 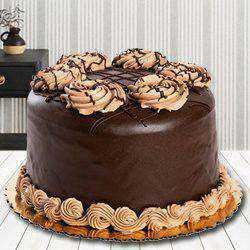 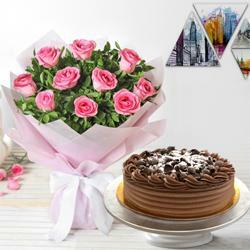 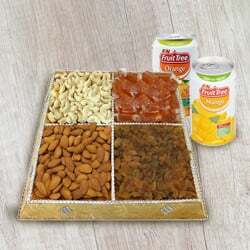 • Flowers, Cakes & Sweets to Chandigarh can be sent with Express Delivery facility in Chandigarh. 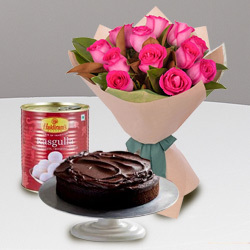 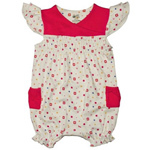 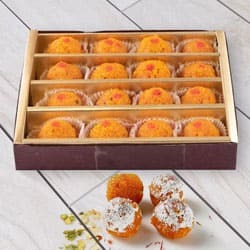 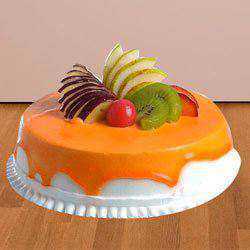 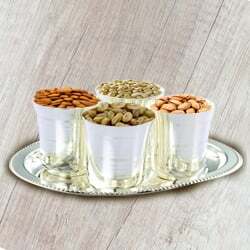 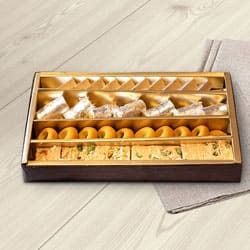 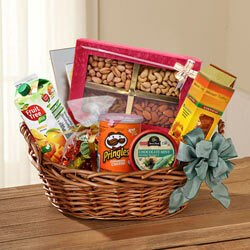 • We also deliver Birthday Gifts, Anniversary Gifts, Wedding Gifts to Chandigarh on your desired date of delivery.